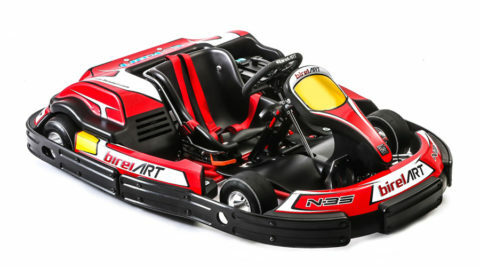 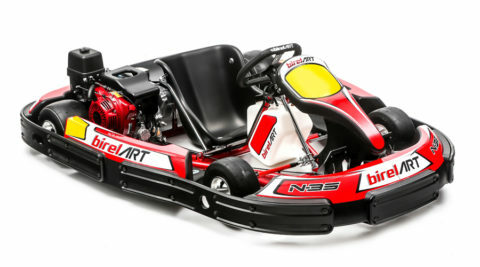 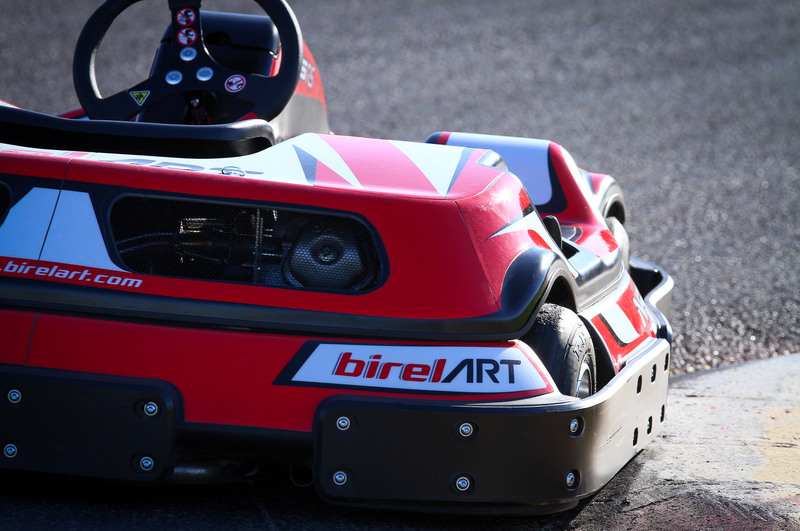 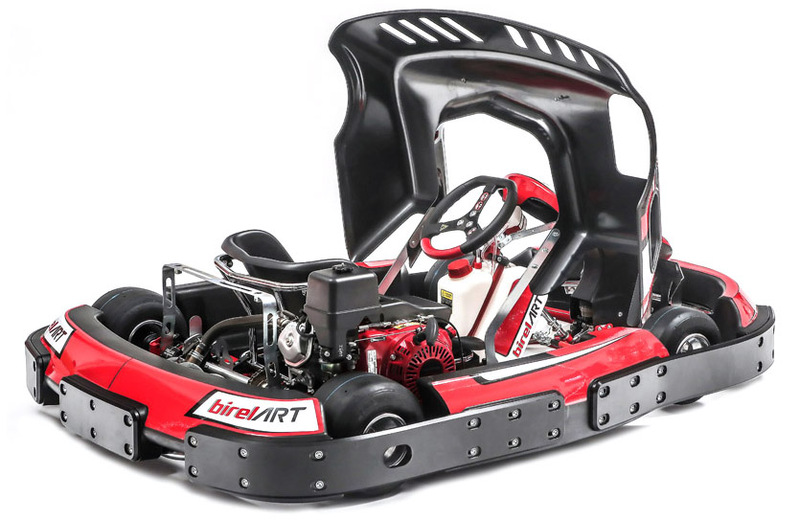 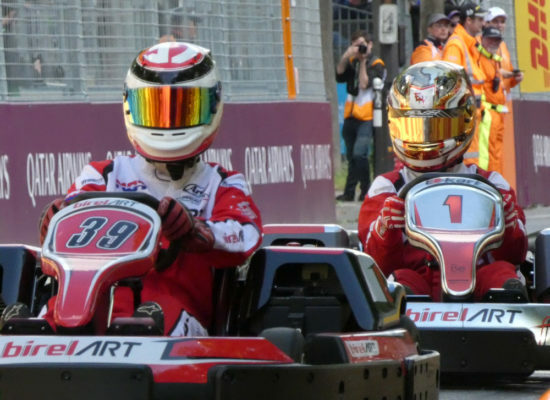 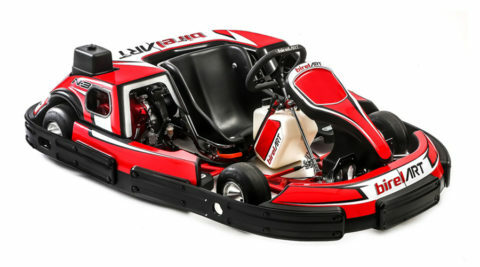 Welcome to Birel ART Rental website! 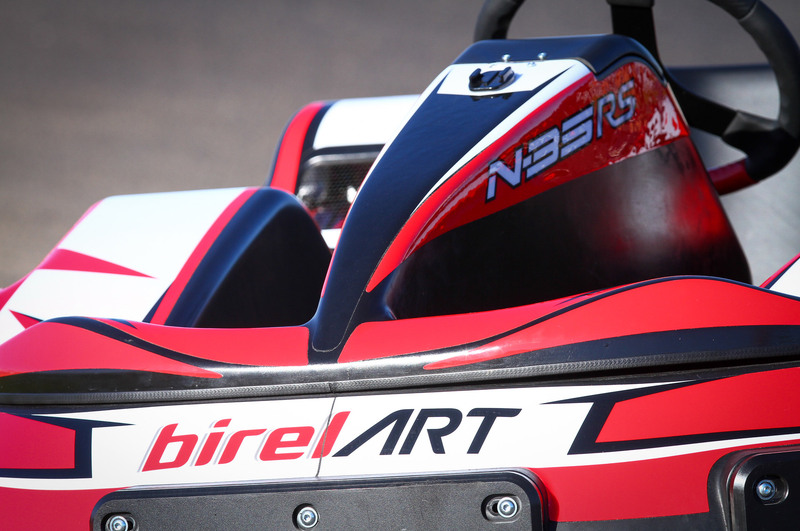 Take some time and discover our products? 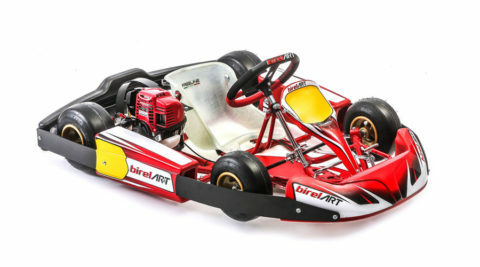 Lightness of the complete kart, around 30 kg less than the competitors. 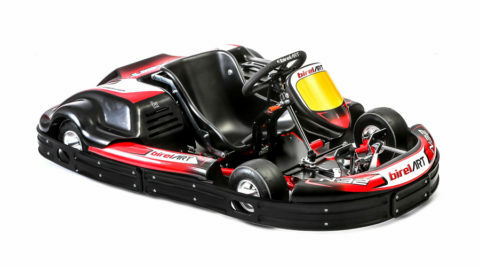 Allows a reduction in maintenance costs by decreasing the fuel consumption. 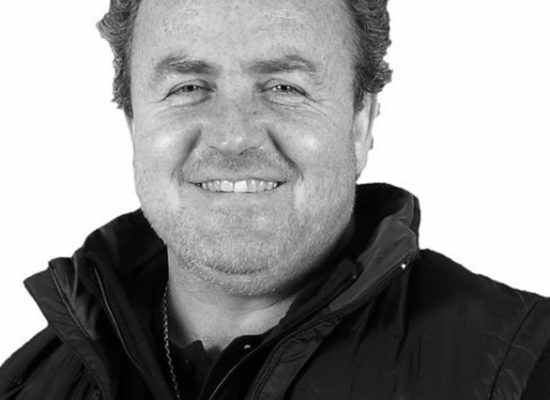 A simplified general management makes it easier to carry out mechanical repairs. 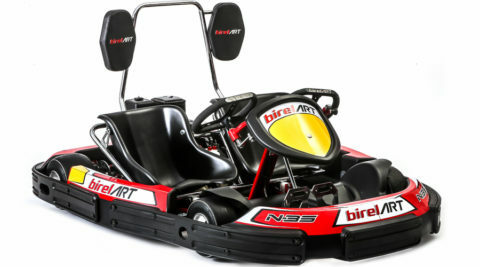 Easy to drive, thanks to the adjustable and anatomically positioning of the seat and pedals. 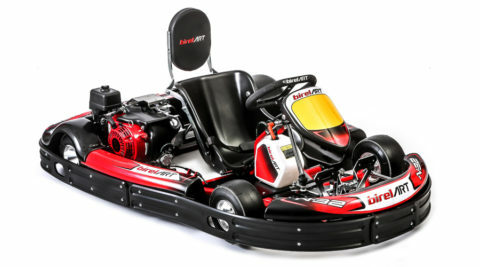 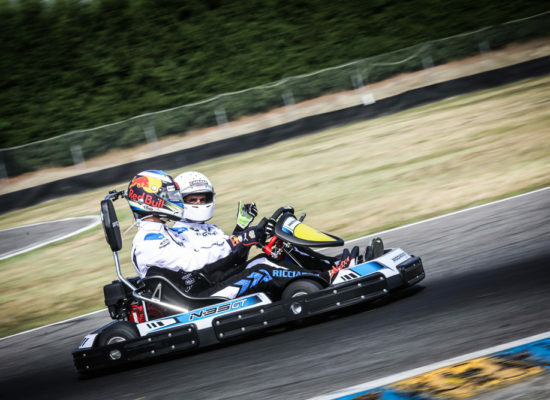 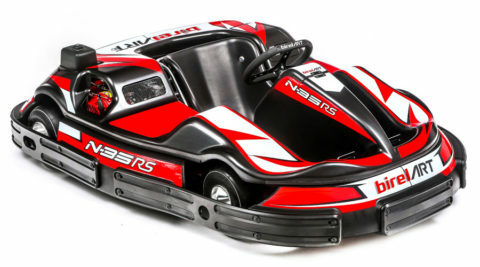 The karts also deliver improved performance and lateral grip in corners, replicating the feel of real racing kart.